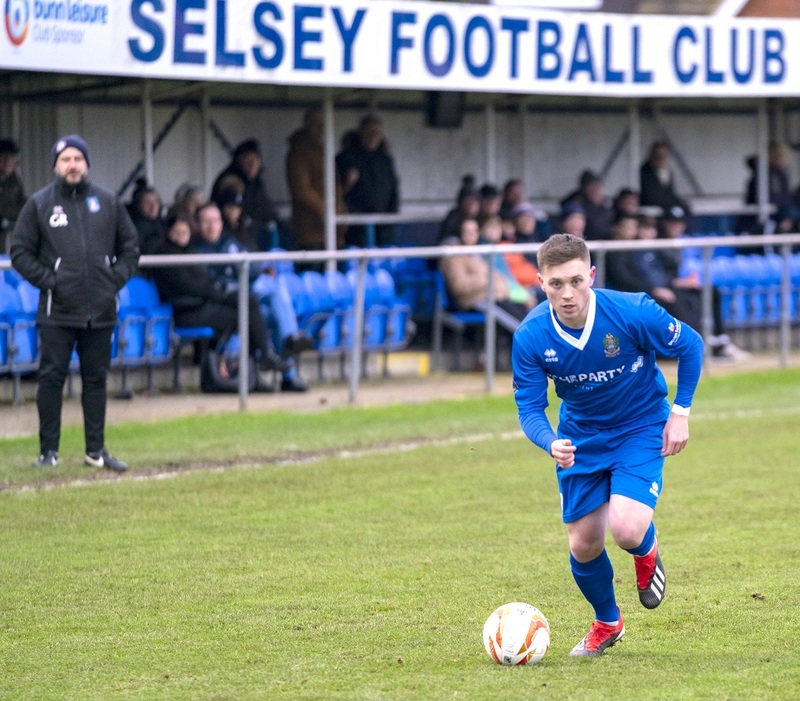 Selsey’s quest to break into the top four of SCFL Division One continues as the Blues head to Seaford Town tomorrow (3pm). Daren Pearce’s side are now unbeaten in six matches after a midweek 3-1 victory on the road at Wick. John Phillips and a brace from Lindon Miller sealed all three points for Selsey which means they are now just four points behind AFC Vardeanians in fourth. With tomorrow’s opponents without a win in a month, Blues will be confident of extending the run. They then face a rematch against Wick at Crabtree Park on Tuesday (7.45pm) in the third round of the Division One cup. Fellow Division One side Sidlesham will be looking to bounce back from a 4-1 defeat to leaders Steyning when they visit second-bottom Southwick tomorrow (3pm). Sids have built up a 14 point cushion on the bottom three and will be looking to build on that against a struggling Wickers side. In SCFL Division Two, Boshm head to Rottingdean Village tomorrow (3pm) off the back of a 2-0 win at Montpelier Villa. Alex Barnes and James Wilson scored the goals.